“Echoes in the Darkness.” SEAMUS Records. 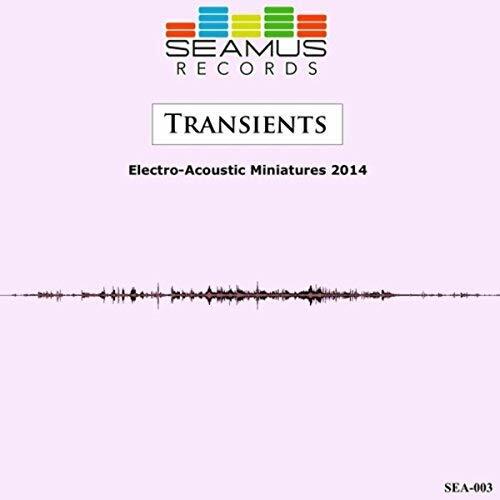 Seamus Electro-Acoustic Miniatures 2014: Transients. SEA-003, ℗ 2014. Digital release. 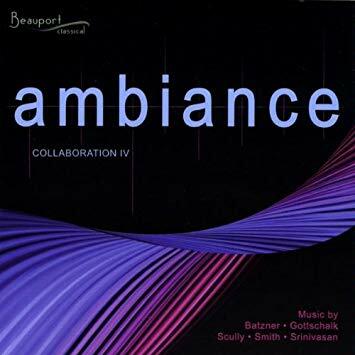 “Ambiance.” Beauport Classical. Ambiance: Collaboration IV. BC 1908, ℗ 2009. Compact disc. ​“The Source of All Things.” Beauport Classical. Ambiance: Collaboration IV. BC 1908, ℗ 2009. Compact disc.